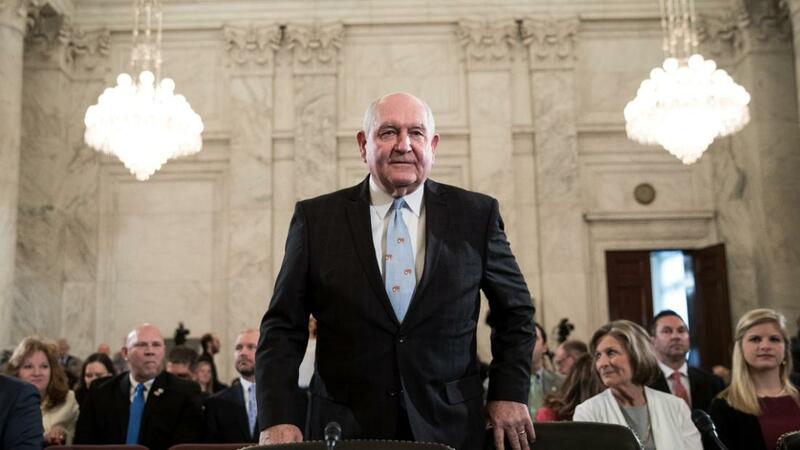 CNN—Agriculture Secretary Sonny Perdue said Thursday he is concerned about the idea that the Trump administration would close the US-Mexico border -- a threat President Donald Trump floated and then later backed off on -- which Perdue warned would have been "detrimental" to trade. The president reiterated his pledge to shut down the U.S.-Mexico border, saying security is "more important" to him than trade. Meanwhile, his top economic advisor, Larry Kudlow, said the White House was working hard to mitigate any economic damage.